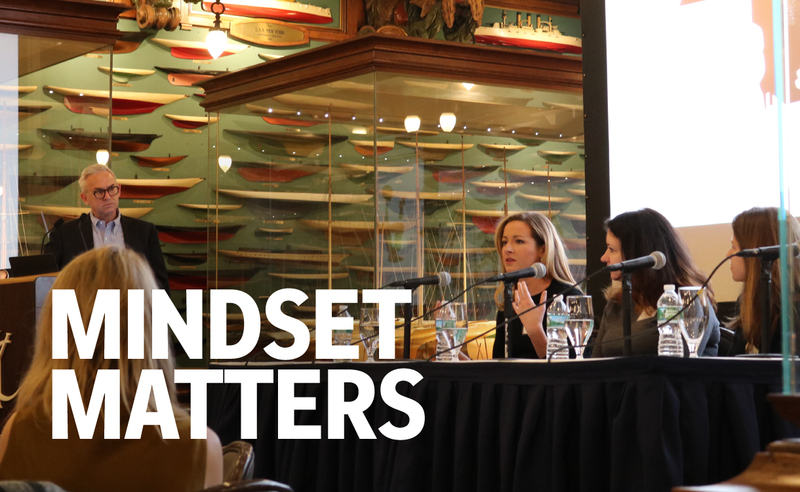 When trying to engage and build relationships with consumers while they’re on their mobile devices, mindset matters. That was the conclusion of a landmark study conducted with Kantar Millward Brown in January. The research firm profiled two thousand heavy smartphone users in the U.S. and the U.K. to determine their mindsets and motivations by social platform and presented initial research findings to the Financial Communications Society. While our mindsets are constantly changing, the research shows that when people are in active mindsets, such as investing in themselves and being creative, they have the highest ad recall and favorability. This is one of the initial findings Soumen Mukherjee, managing partner at Kantar Millward Brown, presented at the breakfast for media and marketing execs in the financial services industry. Mukherjee underscored what a lot of us intuit: that mindsets are varied, they change over time, and the more active mindsets (self-investing and creative) have the highest ad recall and favorability. Moreover, the findings uncovered that Flipboard users are more responsive to brand communications than users on other mobile platforms in terms of ad recall (2.2x the ad recall than users on other platforms), brand favorability (1.7x more likely to think more favorably about a brand than users on other platforms), and ad interaction e.g., click (1.5x more likely to interact with an ad than users on other platforms). Source: Kantar Millward Brown measured 2,000 heavy Twitter, Facebook, Instagram, Flipboard users in the U.S., Jan 2017. Following the presentation, a panel of mobile experts discussed the initial findings. 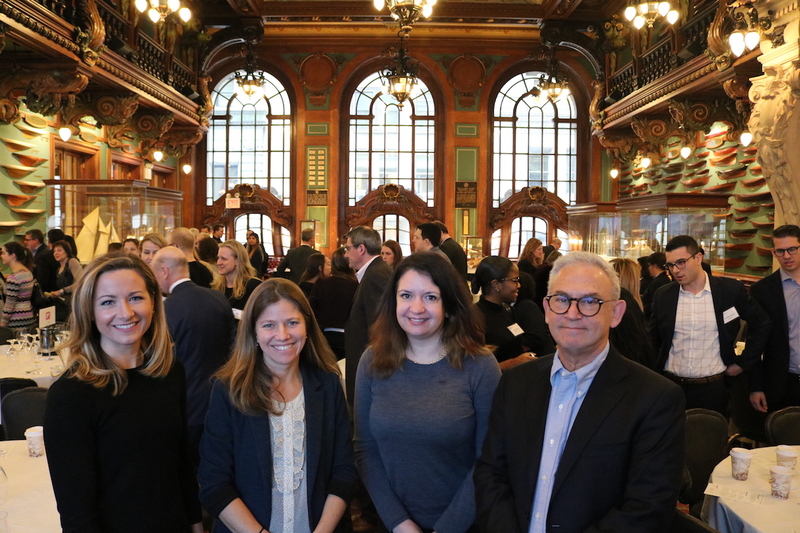 Speakers included Amy d’Oliveiria, Vice President, Engagement Planning, Prudential Brand Marketing & Advertising; Jessica Purdy, Executive Director, Social Media, JPMorgan Chase, and Wylie Kain, Vice President Brand Strategy and Advertising, Oppenheimer Funds. Flipboard’s Editorial Director Josh Quittner moderated the lively discussion, which covered data, creative formats and, of course, Facebook’s recent announcement about changes to its News Feed. 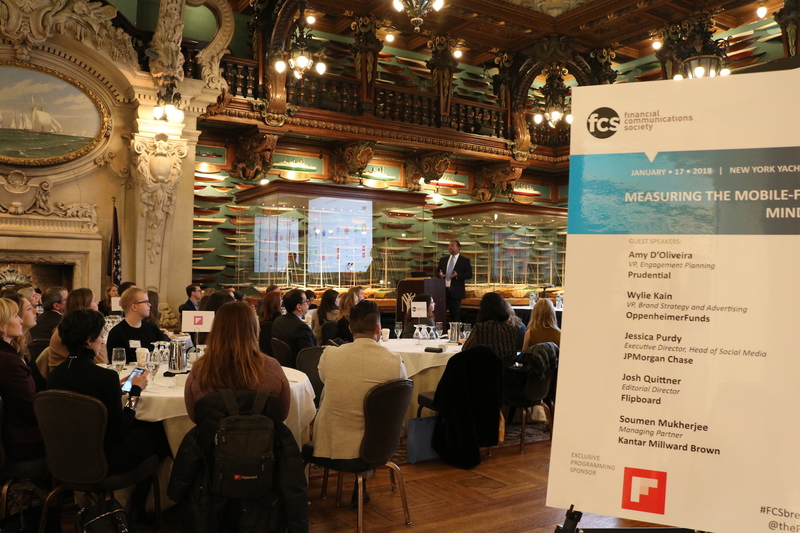 Thank you to the Financial Communications Society for a great event filled with lively discussion and insights.